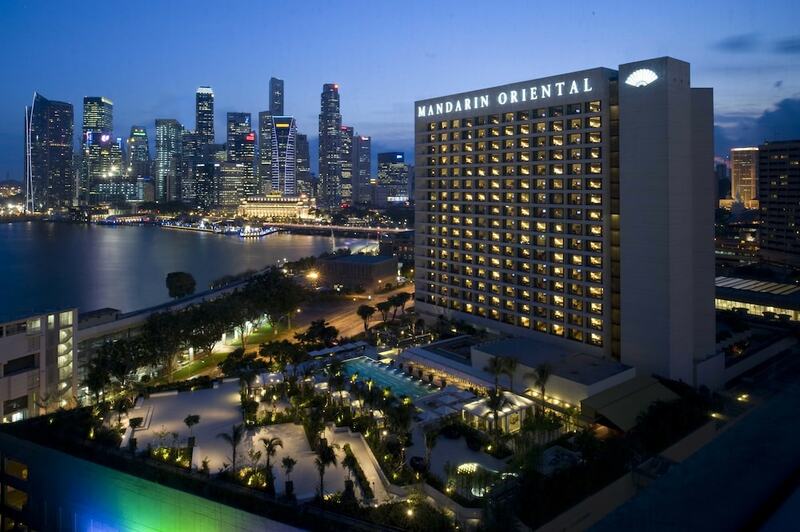 The 10 best luxury hotels in CBD – Singapore’s Central Business District – are not only for wealthy businesspeople to relax in between meetings, though such people will certainly not be disappointed with the high-quality facilities and remarkable in-room amenities. The CBD is perfectly located a short distance each from Chinatown, Marina Bay and Clarke Quay, putting you right in the heart of the city’s excellent range of great dining, nightlife and attractions. 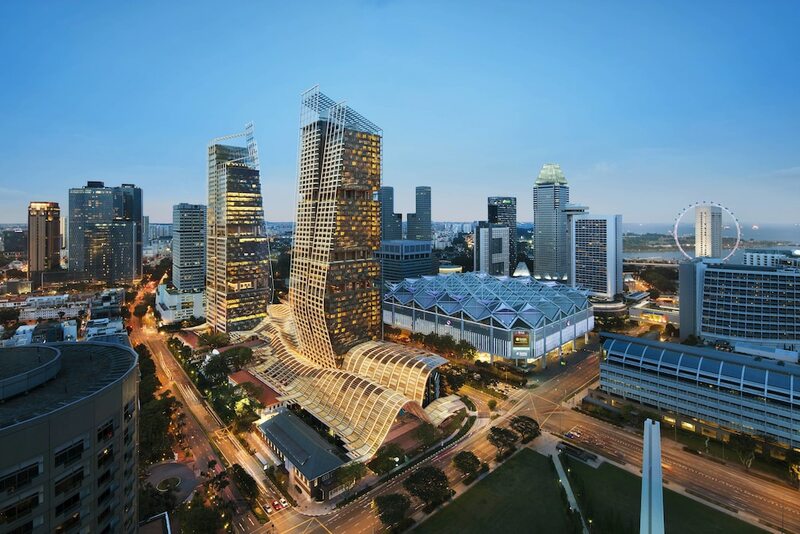 Providing your with a sublimely comfortable night’s sleep, you might be tempted to spend your entire time in Singapore in any of the most popular CBD 5-star hotels. What’s more, with excellent savings available exclusively through this website, you might find that you can get an amazing room in one of the city’s finest hotels for much less than you might have imagined. Take a look below and start planning for a great stay in Singapore.